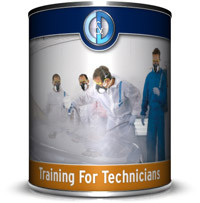 Hands-on training helps keep painters in top form, improving productivity and efficiency. Learn more. No time to sit in a classroom? Check out e-learning. Training classes are always in session. See what's on our calendar.